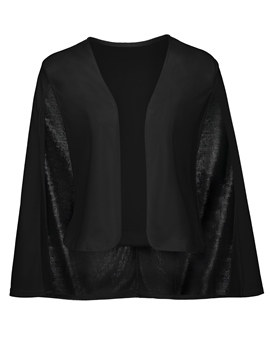 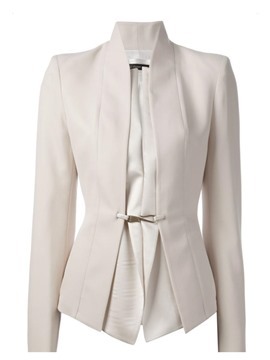 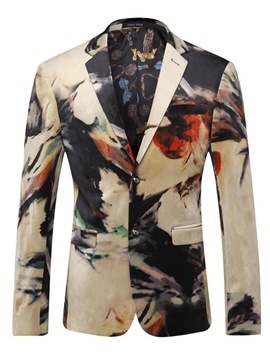 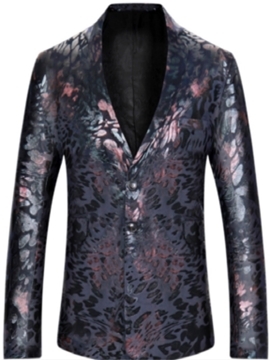 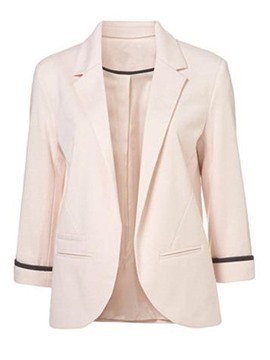 Womens edgy blazers are trending now, come and discover the latest most popular womens edgy blazers at ericdress.com. 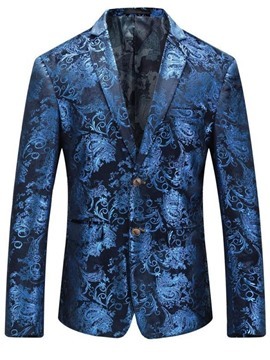 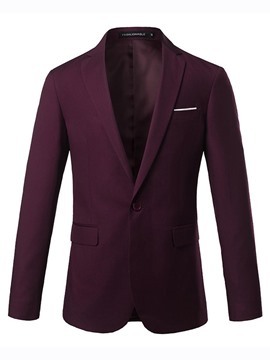 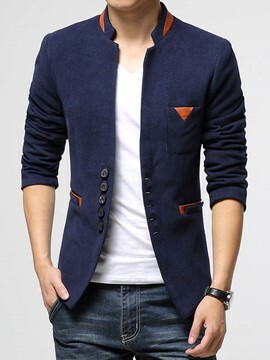 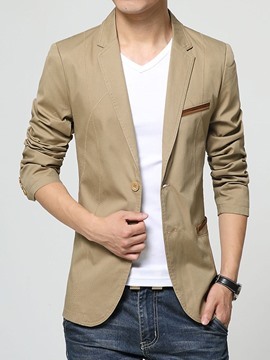 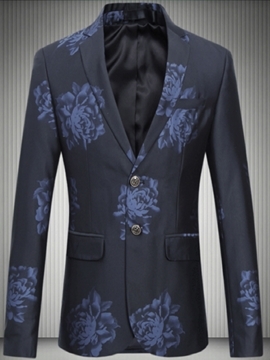 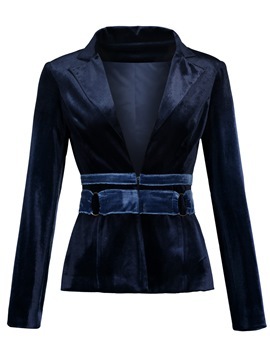 Which full of best-selling fashion blazers characterized with popular fashion styles, delicate workmanship, great quality and affordable price. 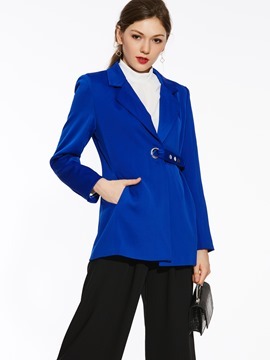 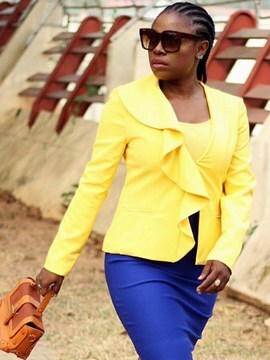 Whether you are juniors or office ladies, need long sleeve blazer or short sleeve blazer, double breasted, long tail design, you will always find the target item you are looking for now. 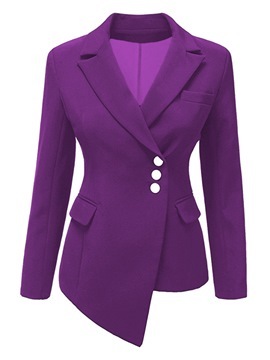 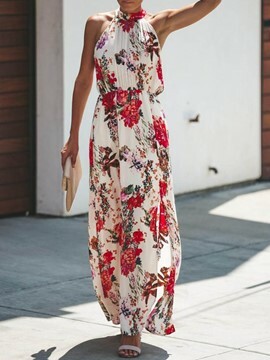 Now enjoy your blazers shopping journey from Ericdress.